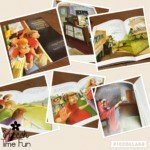 Do you love using iPad Apps in speech? I interviewed 3 of my favorite app developers! See their responses to my burning questions! 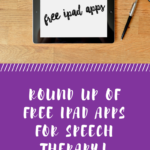 Do you use iPad apps in your speech room? Which are your favorites? I have so many it is tough to name them all. Instead…I tend to stick with developers I know, like, and trust! I have been so fortunate to have worked with many developers over the years doing app reviews and giveaways. They have been so generous that I wanted to interview them and get a deeper insight on them and why they do what they do. They were so awesome and willing to participate which makes me love them even more. Introducing three awesome app developers: Eric X Raj, Smarty Ears Apps, and Virtual Speech Center! Did an SLP create this app? Yes! 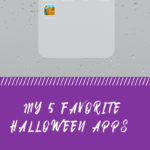 I decided to create apps because…I love messing around with tech. SLPs would be surprised to learn that your apps….have voiceover from me! I love getting in front of the microphone. YAY! I decided to create apps because…Technology has the power to make the work of SLPs more effective, engaging and time efficient while children make progres and participate with a smile on their faces. SLPs would be surprised to learn that your apps….Cost a lot to develop! Which is your favorite app? TheraApp.I love TheraApp because it includes all of our apps and it is super flexible and well organized. SLPs can view all the reports from all of the apps in one location and add their students once. This is such a great feature, especially if you have a heavy caseload. It just saves you so much time! 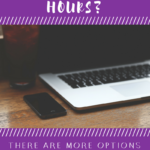 I decided to create apps because…I was inspired by one of my patients, who one day brought his own tablet to my speech room and showed me a few of his favorite games. I was amazed how well he responded to technology and how enthusiastic he was when talking about his device. SLPs would be surprised to learn that your apps….are being used around the world, take up to 6 months to develop and that most of them were created in my dreams. 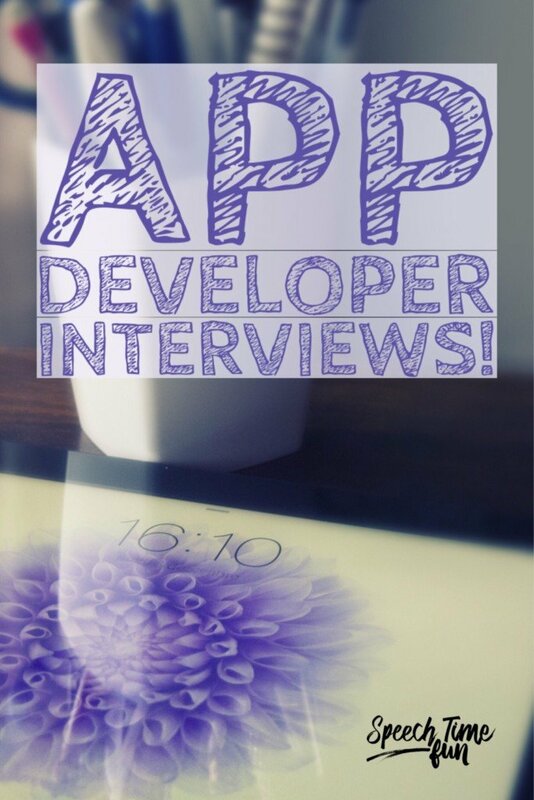 Thank you so much to the app developers that participated in this interview. I know I enjoyed reading the responses to these questions! I hope SLPs everywhere can learn more about these amazing and talented developers! 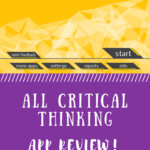 Need an iPad app to motivate your students and work on speech and language goals? These three app developers should be where you go to first! App development has under heavy demand with hundreds of billions of apps being downloaded yearly. Companies have begun to use something like a low code platform to deal with the demand.